Multi-function helpers for less than a buck each. Lost your pocket knife again? Get this 24-pk. 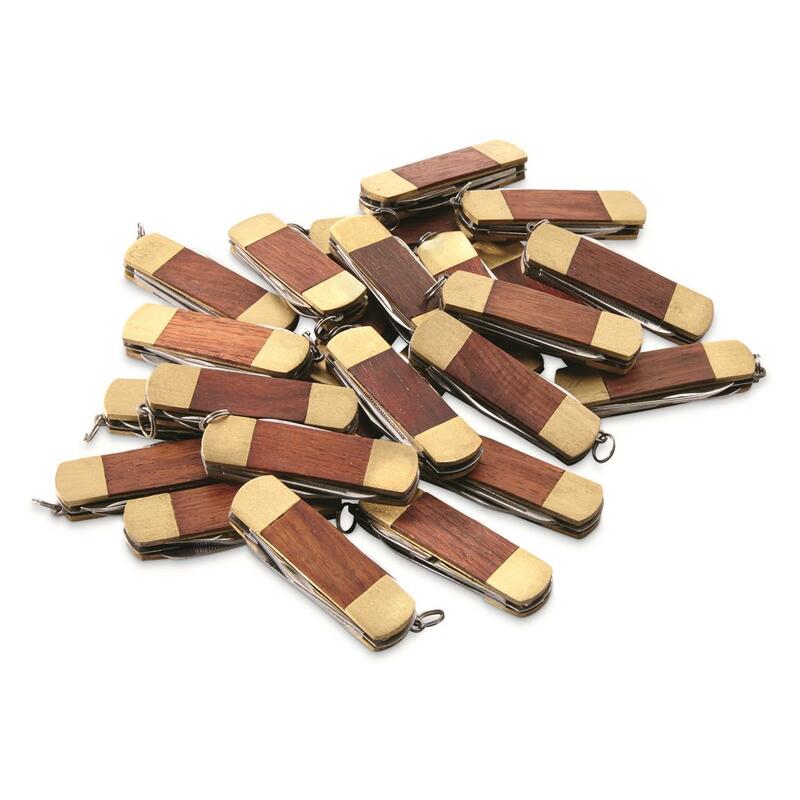 of Chinese Military Surplus Pocket Knives and you'll always have a spare. 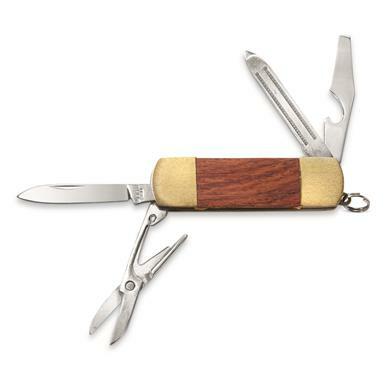 Great addition to your key ring, tool box, tackle box, camp supplies, bug-out bag and more.